Peace – It’s Time, A GREAT Story & Our Best Solution! 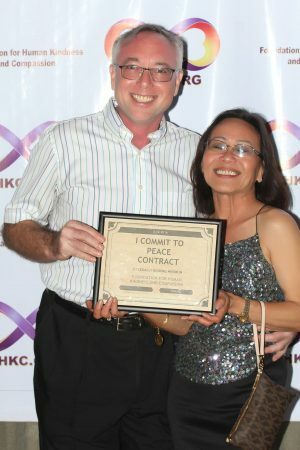 For the First Time in History, We Can Create Peace!!! 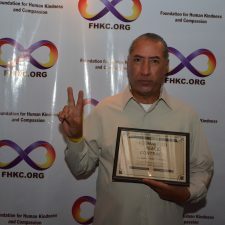 Summary: First time in history that 5.8 billion or 84% of all humans overall already have some form of faith and therefore some form or belief in God or gods and therefore some form of teachings and desire for peace and now with the development of communication technology we have the ability to communicate live instantly with over 50% of everyone. 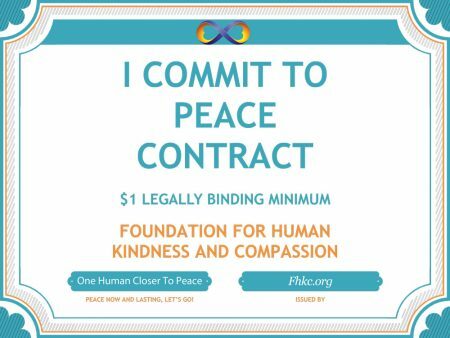 Even if we use the simple 80/20 rule, we can seriously create peace and change the world or create new rules and distribution as one world for all humans and create peace. 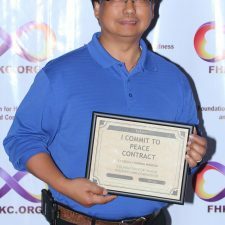 “Worldwide, more than eight-in-ten people identify with a religious group,” says a new comprehensive demographic study of more than 230 countries and territories conducted by the Pew Research Center’s Forum on Religion & Public Life. 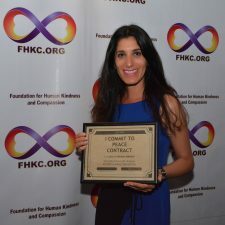 “There are 5.8 billion religiously affiliated adults and children around the globe, representing 84 percent of the 2010 world population of 6.9 billion,” the analysis states. 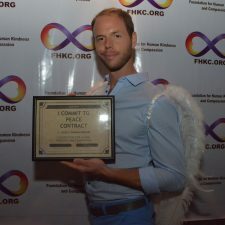 How important is PEACE To You? 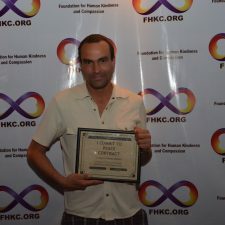 DNA has proved that we humans are all related to one another (Sources and Facts). 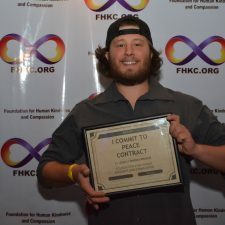 Why are we still killing our own brothers? 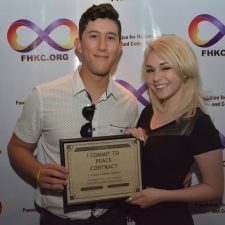 We have all lost someone to war (My entire family from my mother’s side was killed in Auschwitz during the World War II Holocaust alone), and we definitely do not have peace in our personal relationships at most times. 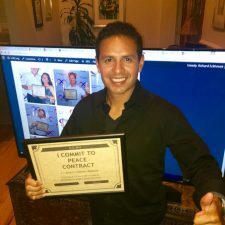 Conclusion: Statistically and as a CPA, I can say that this is the first time in the history of our planet, that we have the ability to have PEACE including having modalities, communications and distributions systems (Sources and Facts). 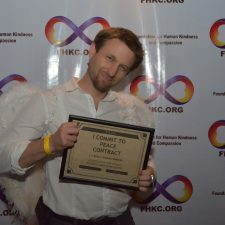 So let’s all do it NOW! 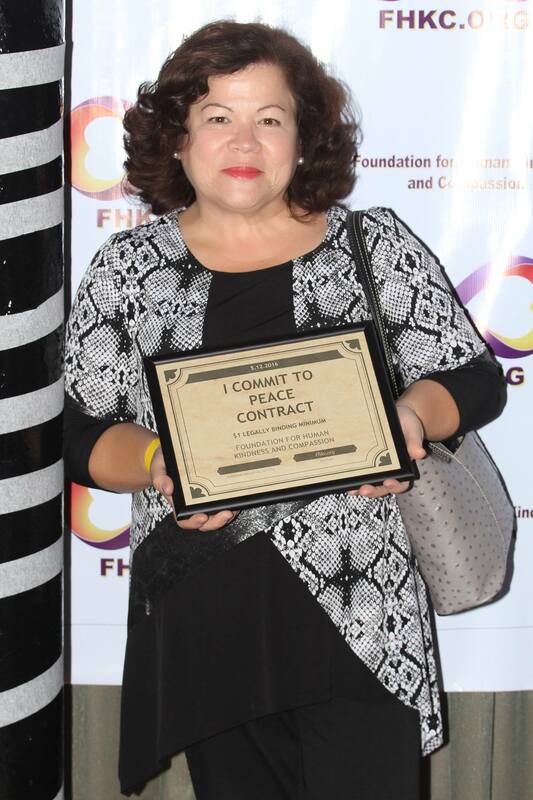 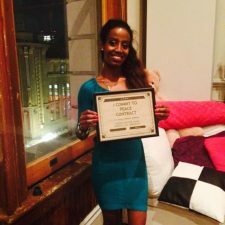 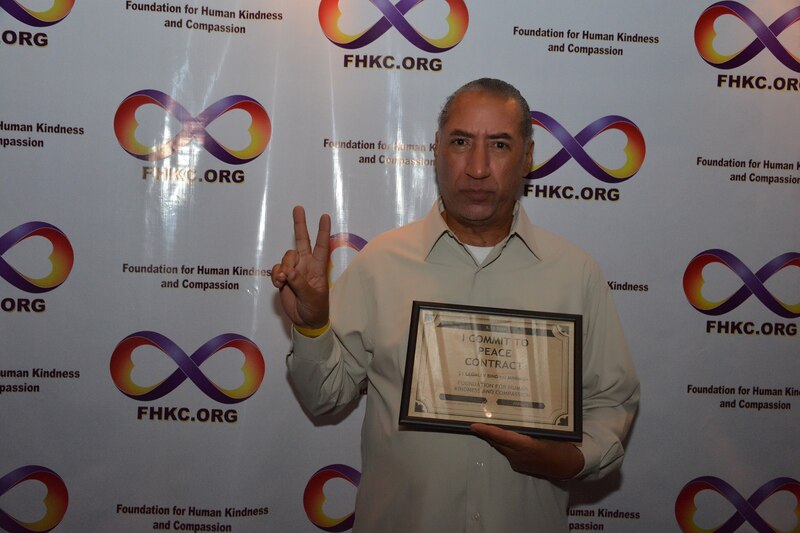 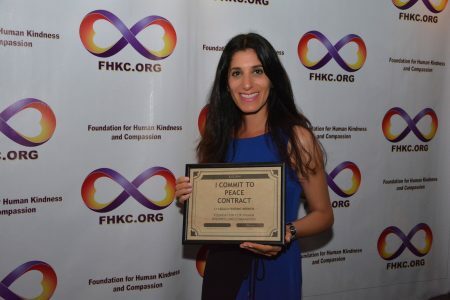 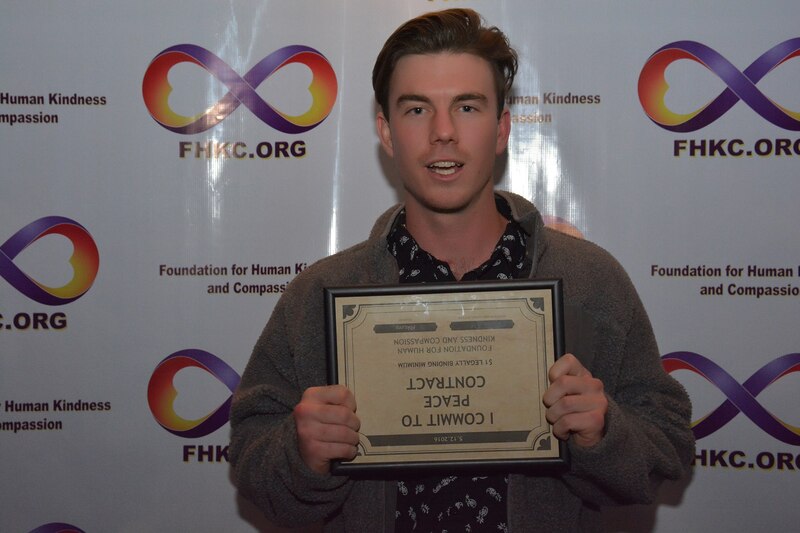 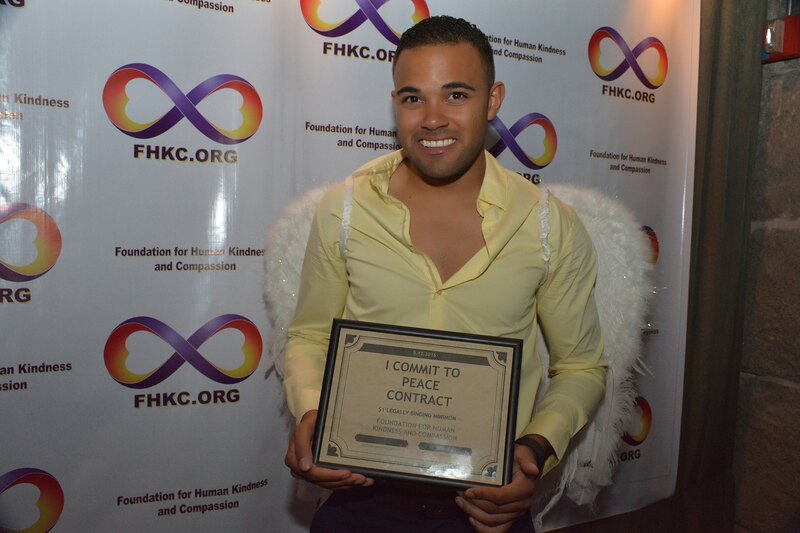 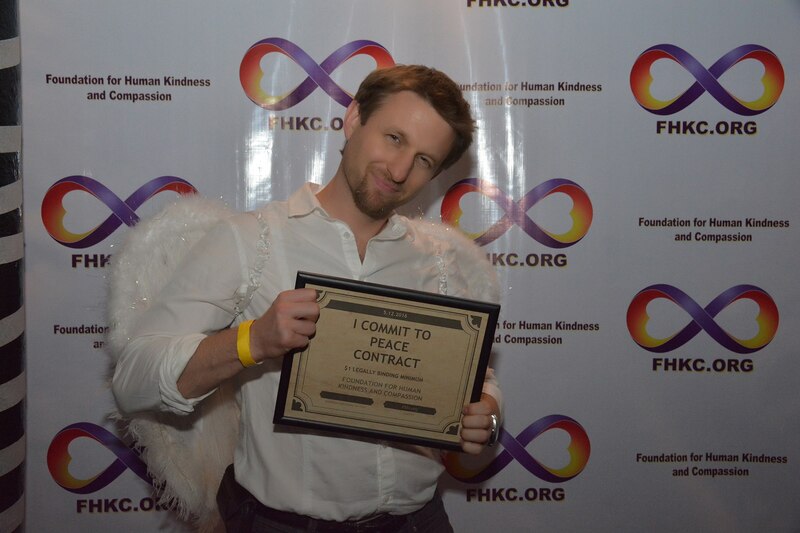 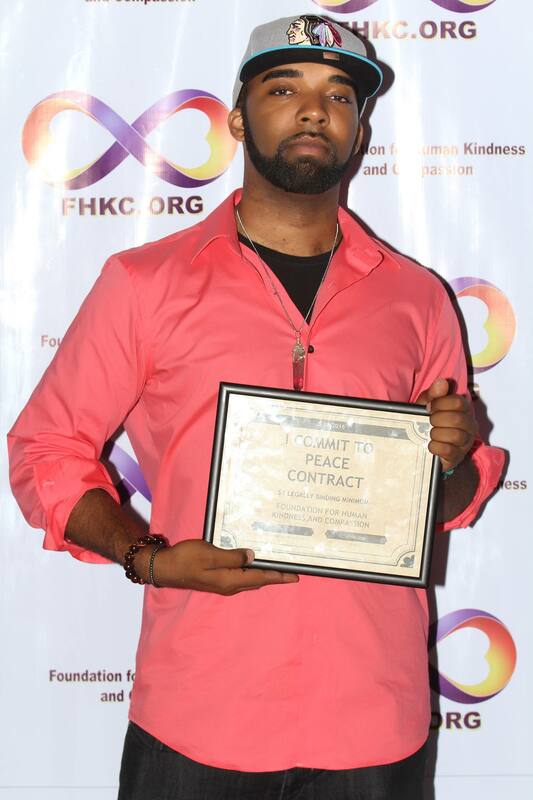 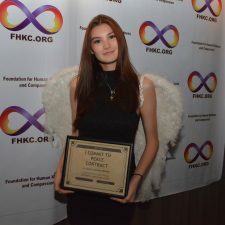 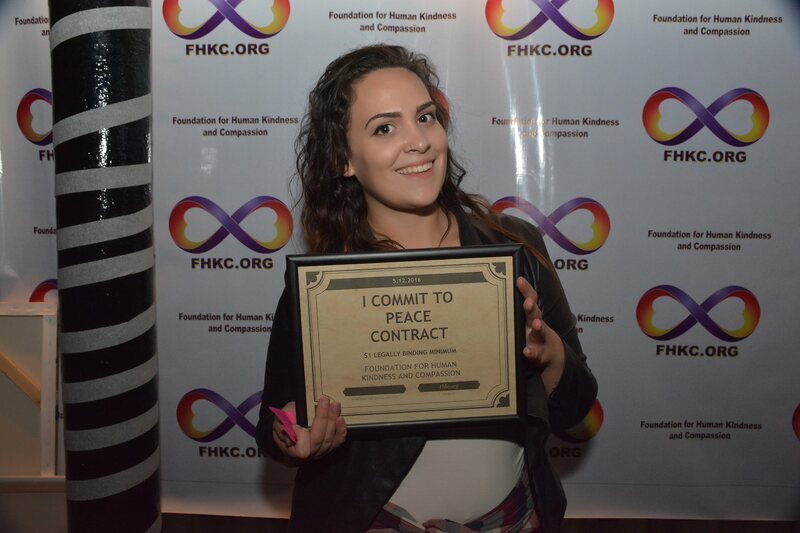 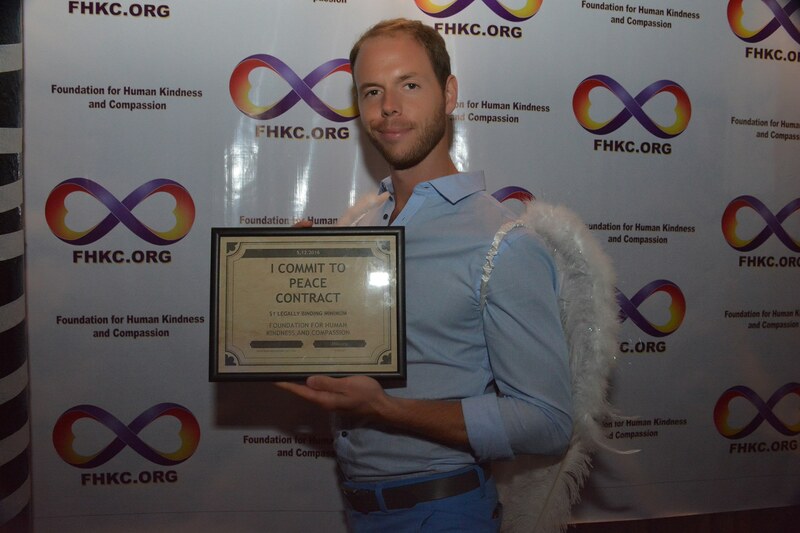 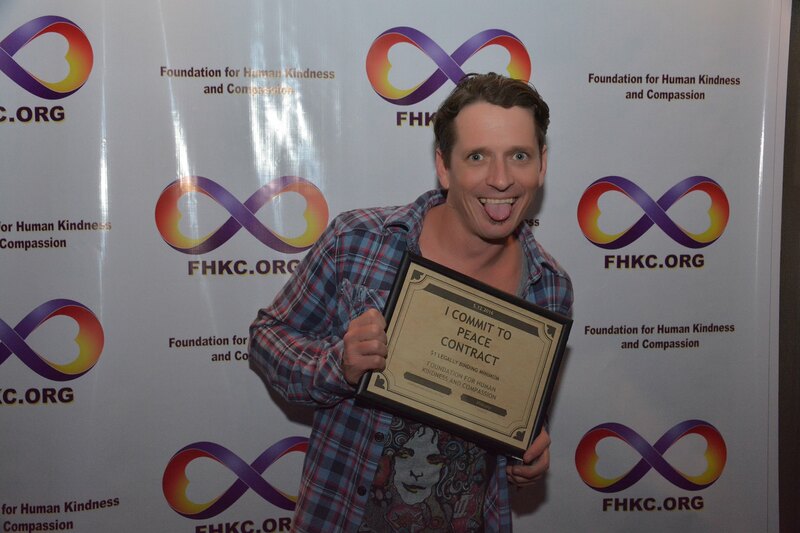 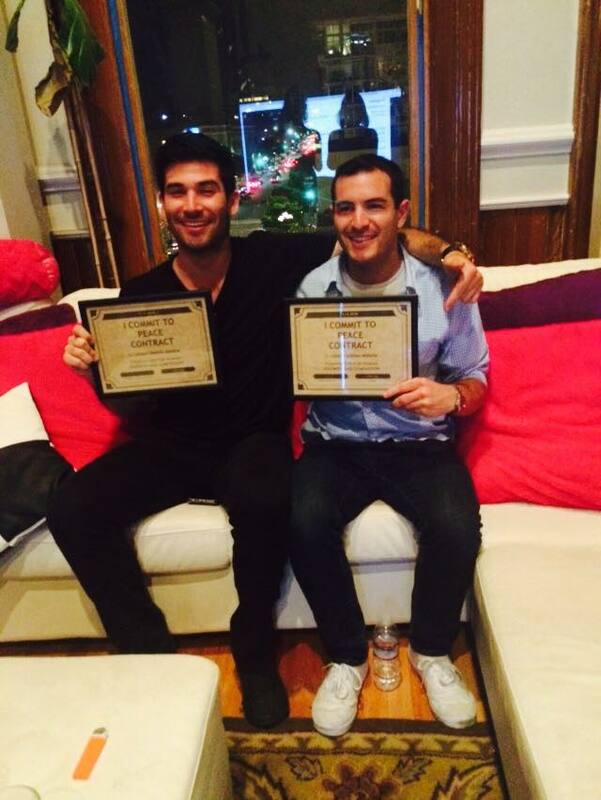 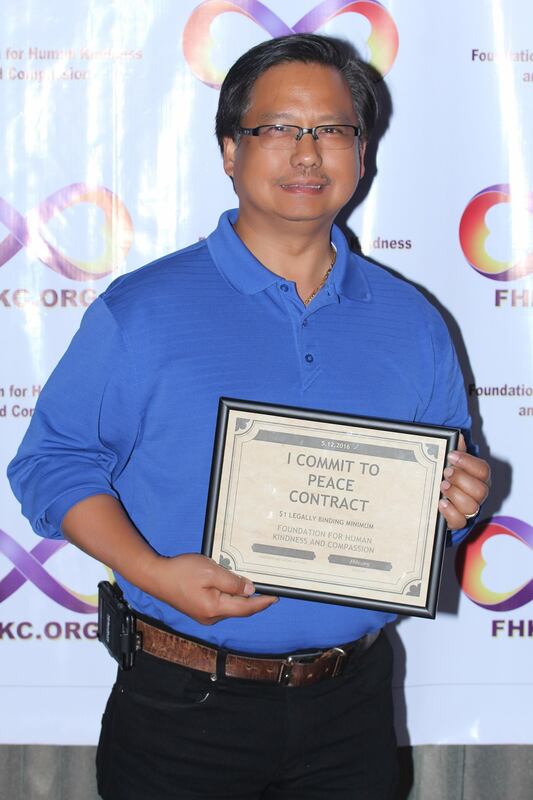 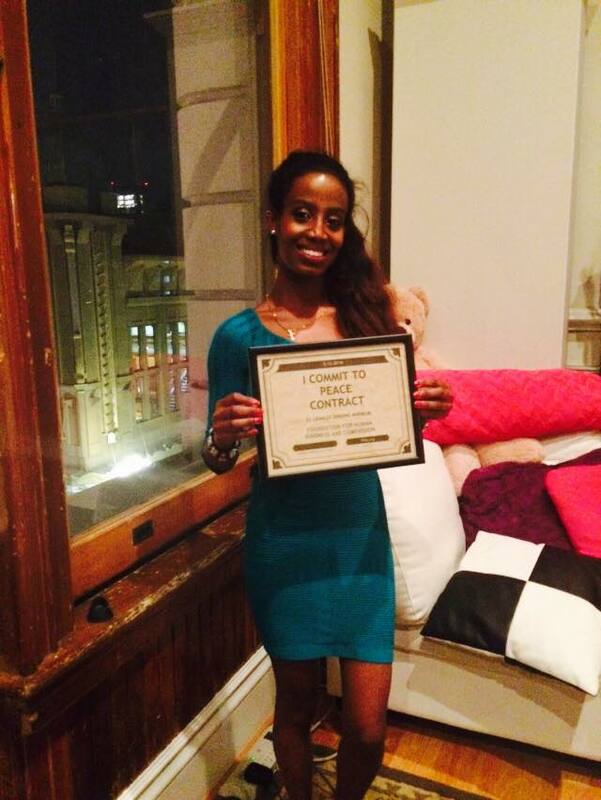 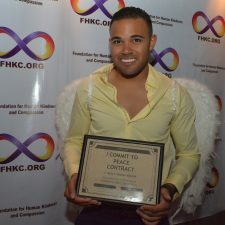 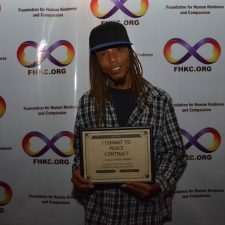 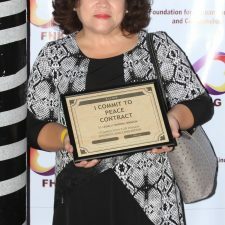 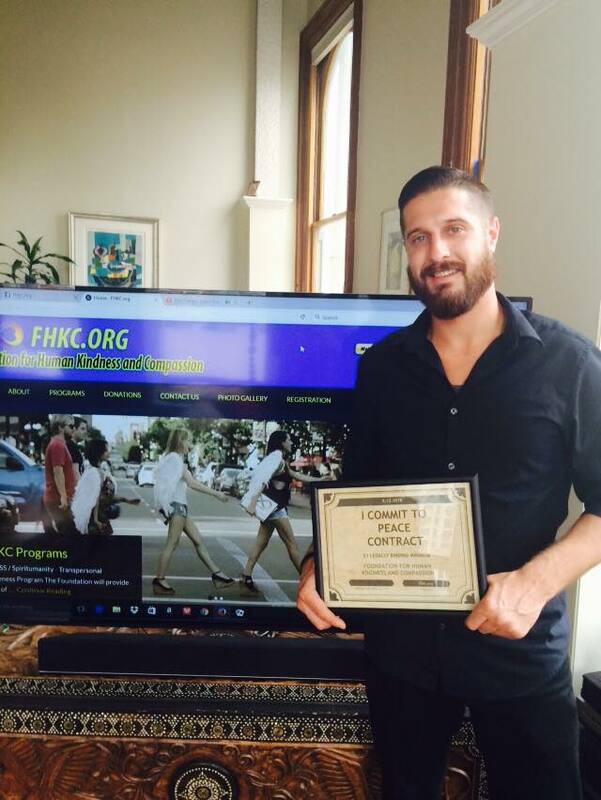 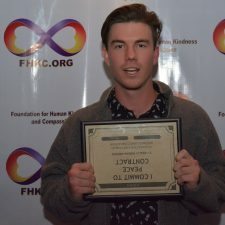 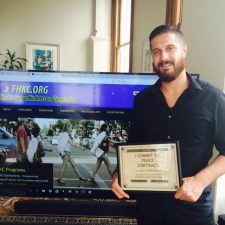 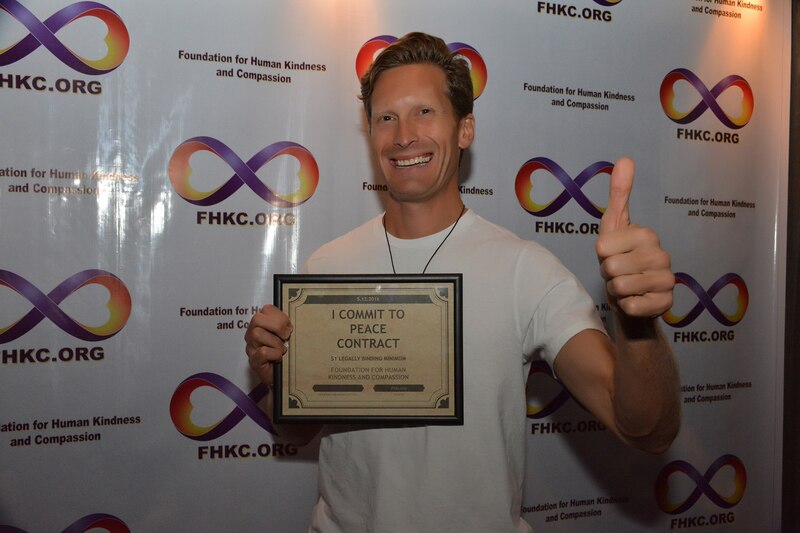 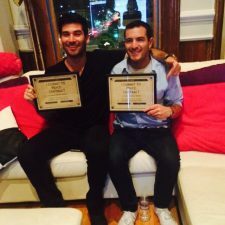 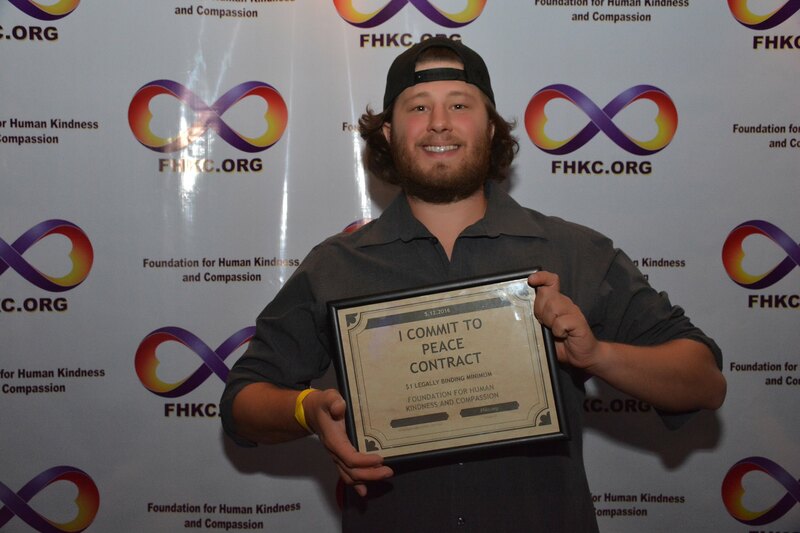 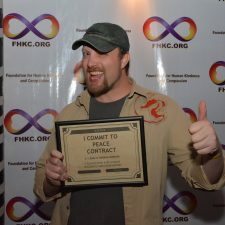 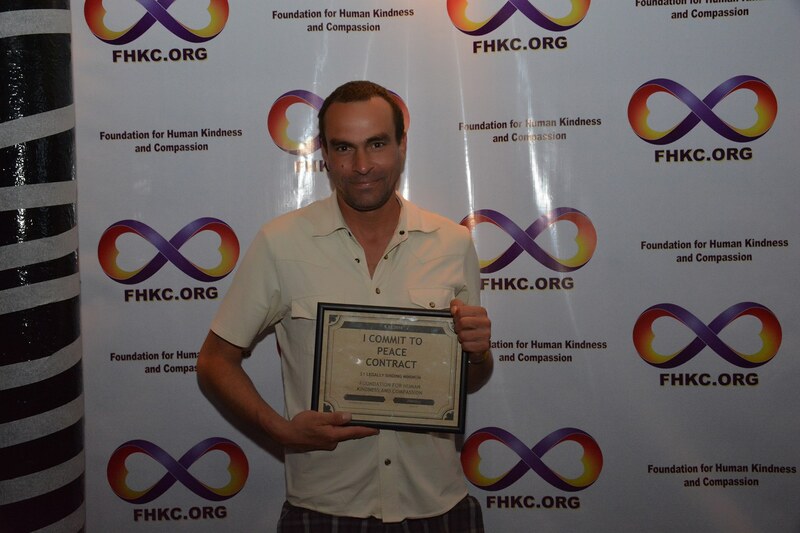 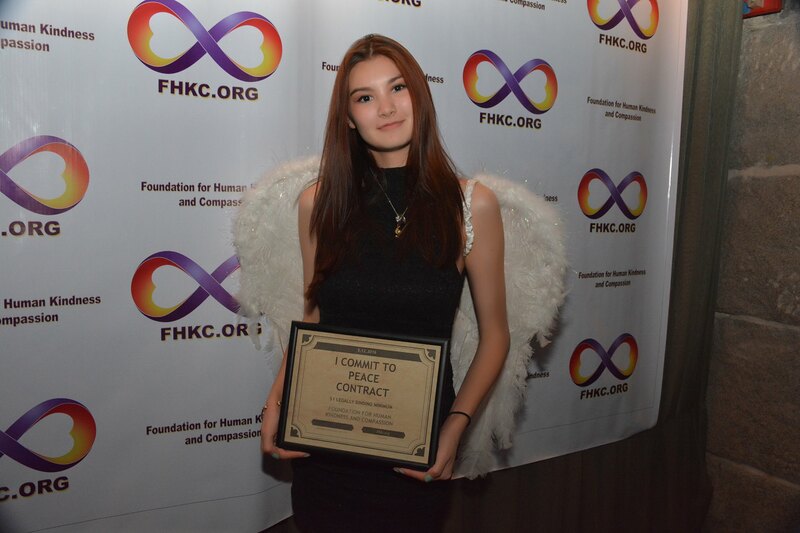 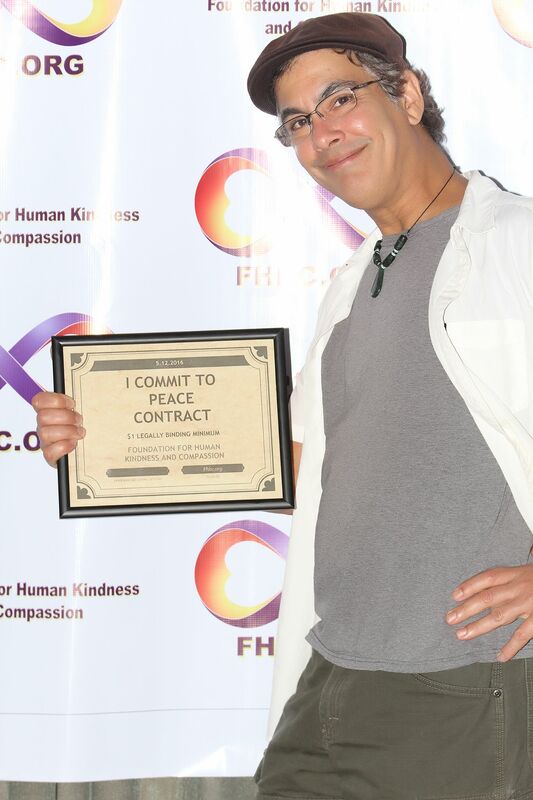 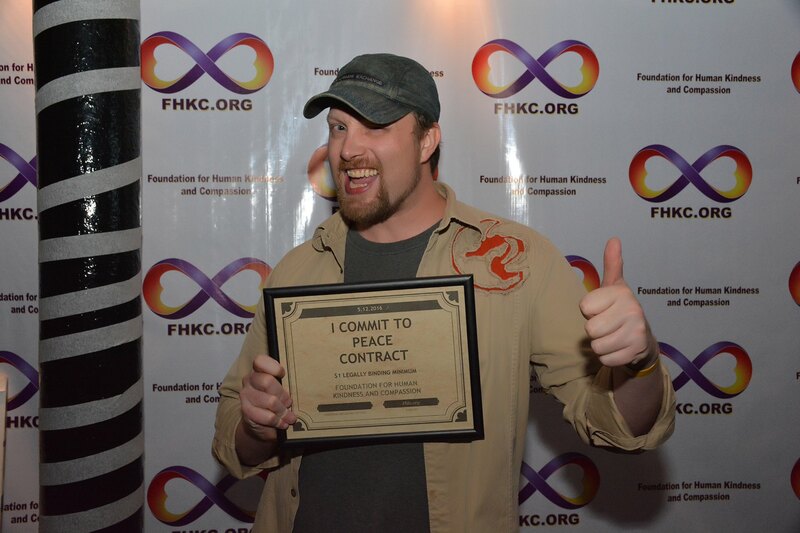 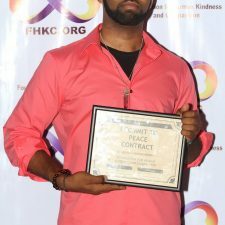 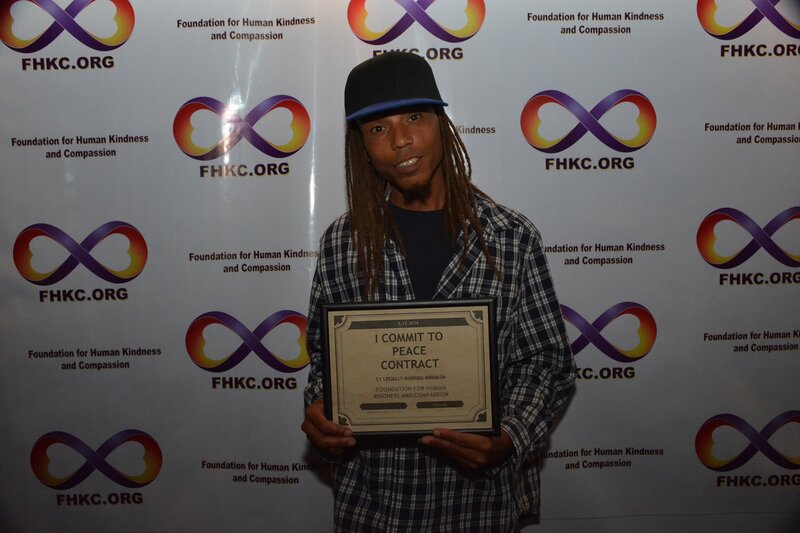 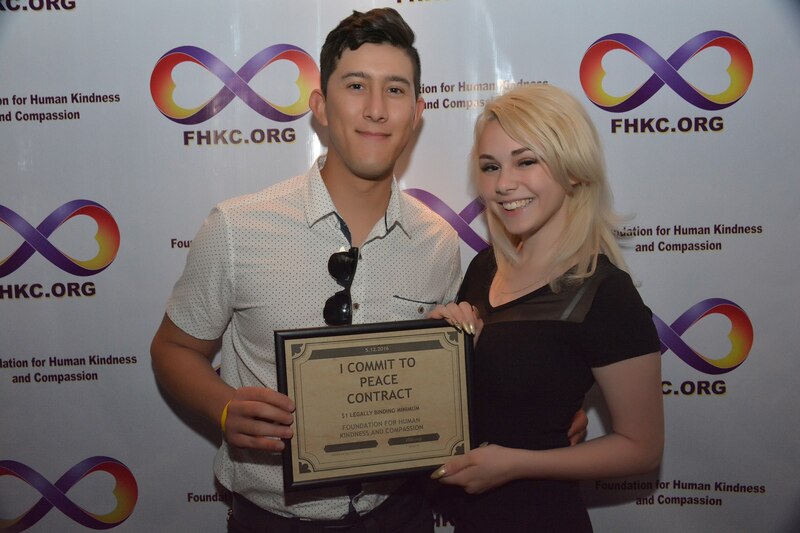 To start the process, on May 12, 2016, at Florent Restaurant and Lounge , the Foundation for Human Kindness and Compassion pre-launched the Commitment to PEACE Program with great success as 2 dozen humans on this day have legally and contractually committed to PEACE within ourselves and with everyone else here on Earth, right now! 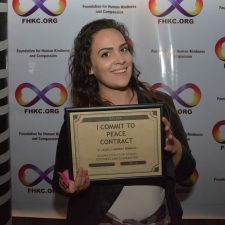 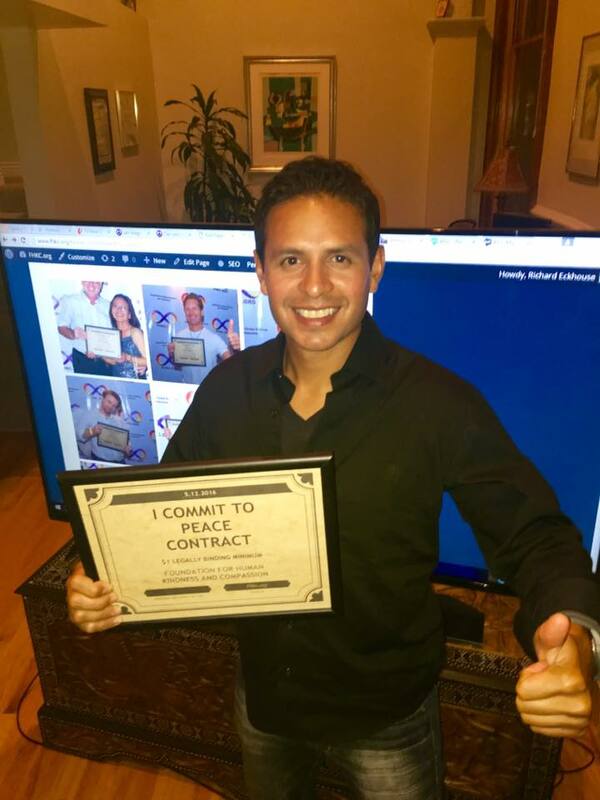 Have you signed the Commitment To Peace yet? 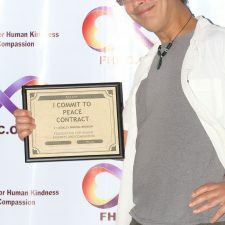 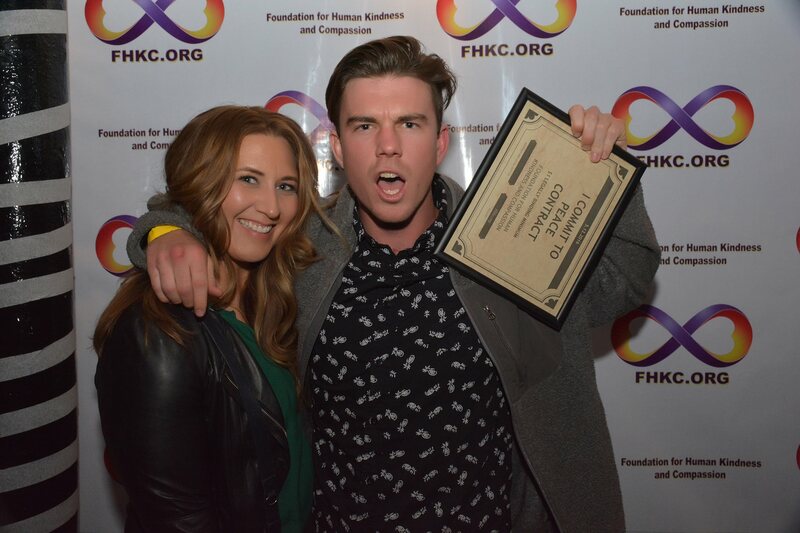 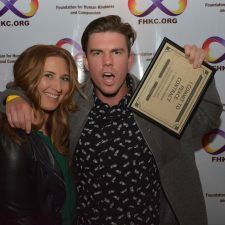 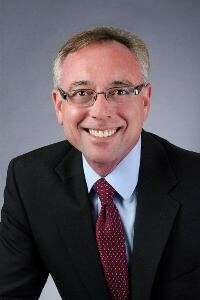 If you have questions, feedback, etc., contact us at (619)-501-3365 Or find us on Facebook at www,facebook.com/FHKCorg . 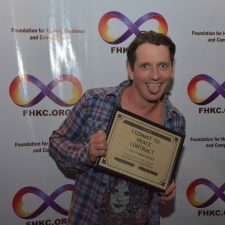 We are a non-profit organization with a current 501(c) (3) thanking you for your most gracious tax-deductible donations.